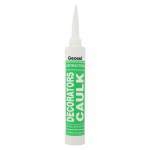 A highly flexible premium decorators caulk for a perfect finish on interior or exterior jobs. 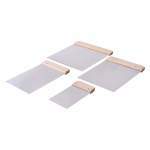 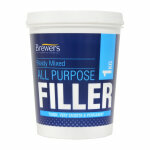 Use on areas movement can occur around door frames, skirting and architraves. 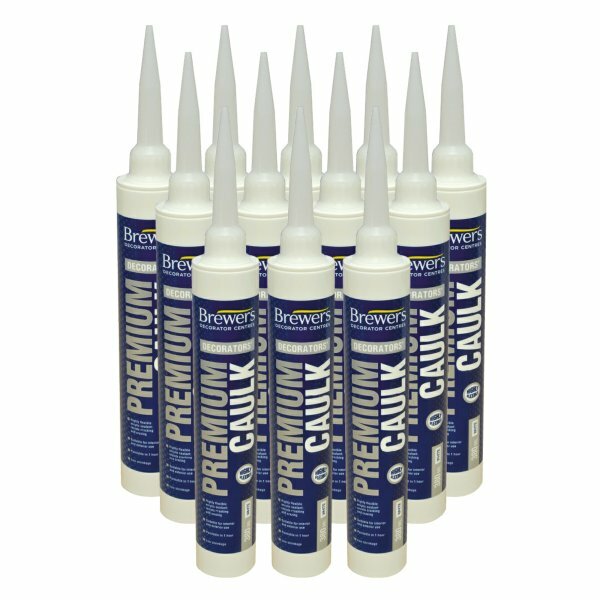 Brewers premium caulk ensures a seamless and professional finish with low shrinkage. 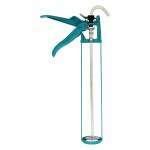 It can be painted with most water based and synthetic paints in just after an hour.